Got a beat-up old keg that you want to breathe new life into? 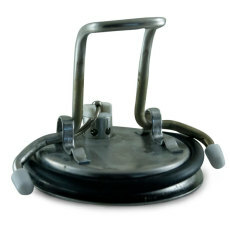 Whether it is missing a poppet or a lid, we've got what you need to get that keg in working order again! 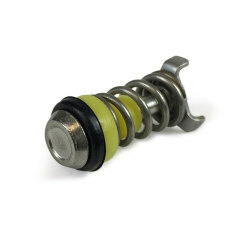 Browse through our keg repair and replacement parts to see what we offer. 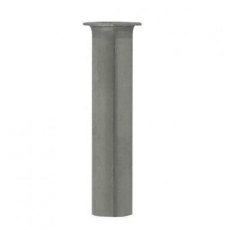 A replacement gas dip tube for corny kegs. Fts most standard corny kegs. A great replacement to get your keg in working order again! The washer that fits inside a standad ball or pin lock disconnect (liquid and gas). 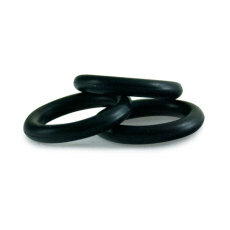 All the o-rings you need for one standard Cornelius keg! 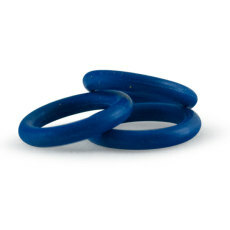 Blue tank plug o-rings for your ball lock keg. 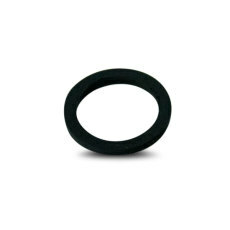 Black tank plug o-rings for your ball lock keg. 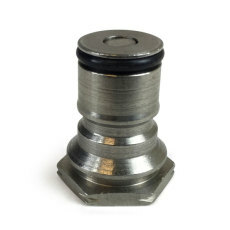 A ball lock gas tank plug assembly that fits Firestone Challenger V, Challenger VI and Super Challenger model kegs. 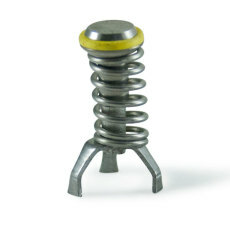 A poppet for Firestone or John Wood pin lock kegs. 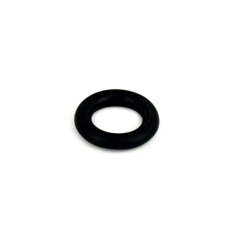 Replacement o-ring for your cornelius keg lid. New lids for you kegs! Poppets for your Cornelius ball lock kegs! 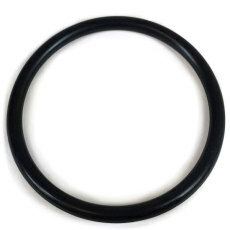 A black dip tube o-ring that fits dip tubes on standard cornelius kegs. 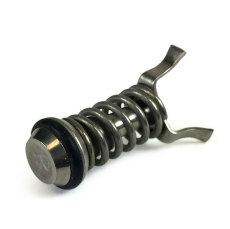 Poppets for your AEB ball lock kegs!